All five left pune at 5.00 in the morning. By 8.00 they were ready to start the city tour. They had the breakfast and covered all the famous places by evening. The concept of local trains, wow. The most happening city where people never stop. Life runs and so do the people. There is not time. Literally! They did some shopping and roamed around the city. By evening they reached the Aksa beach. Aksa beach is always lively. It’s a whole new life out there. They got wet completely and none of them had extra clothes. They sat on the sand watching the sunset. The chill breeze made the evening more romantic. They spent till evening, had chats all along the street. The next destination was Marine drive. They took a taxi and headed to Marine drive. They were about to reach and then suddenly, you won’t believe this, well nothing to be scared of, Purvi sneezed. Water and beach effect. 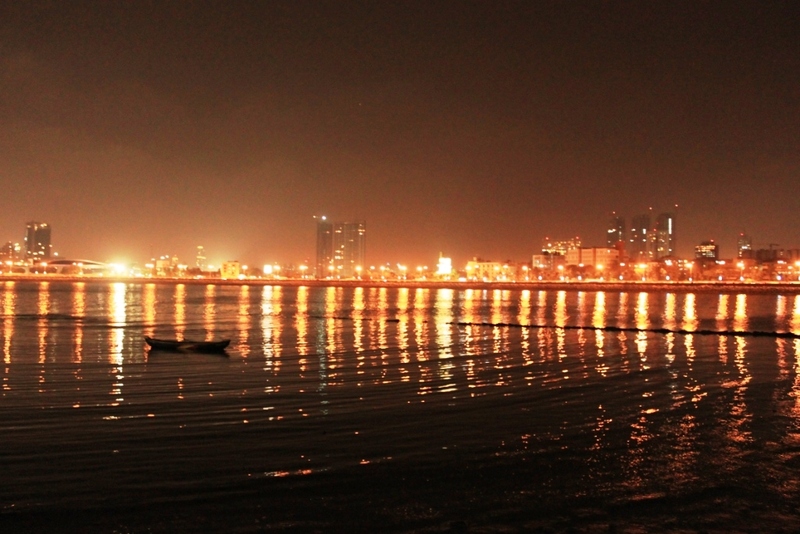 Marine drive is a place with delight. Every moment at the drive looked beautiful. They decided to spend the entire night. You should know that Sumit was still the lone one. He was still happy for his friends. In fact they were pulling his legs to make a temporary one in Mumbai and all the adult things which I need not say. They had the most romantic evening ever. They were looking at water all night. It was almost about to be morning and they started back to Pune. They were back in Pune by 10.00 in the morning. 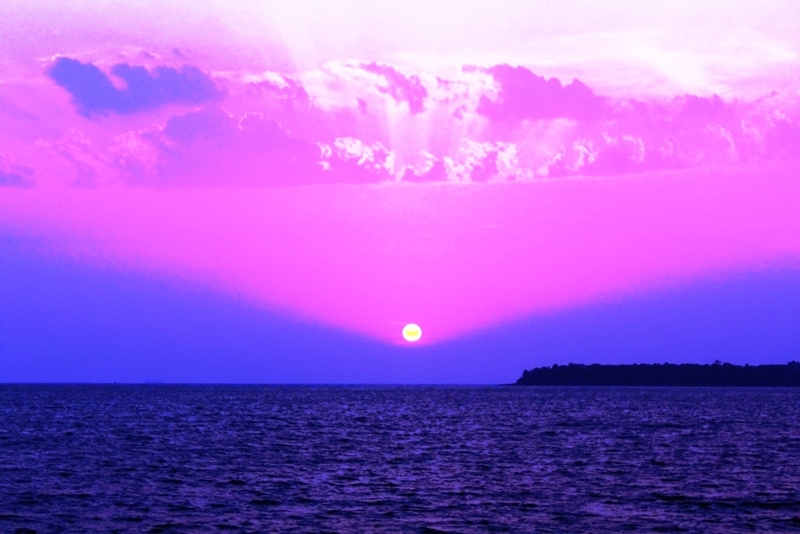 That sky photo is breathtaking Prakash…I would love to be at Aksa Beach!!! I hope this little sneeze is nothing serious…..you have me wondering….it is interesting you wrote about Purvi’s sneeze…..
Now I am worried for her!! I am going to read the next chapter; I have to know what is going to happen!